In a business, our significant need is sharing the resources and contribution towards the business. Not everyone having the equal amount of resources in the means of money, but here we can understand the concept that not only contributing the money, the partners of the firm can also contribute in the form of their managerial skills, decision making skills. For instance, one can have lot of amount to invest with the lack of skills; on the other hand we will be having a person who can effectively make the managerial decision with extraordinary talents and skills. In this situation, partnership is the greatest boom to them for their business dream. Partnership is a legal agreement between the partners who are step towards to start their business venture. Unlike traditional partnership, limited liability partnership holds lot of advantages which arises by overcoming all the drawbacks which were in the existing system. It must have the legal agreement which is between the partners of the LLP or between the partner and the LLP. This is mainly to determine the rights and duties of the partners and the rights and duties which relates to the LLP. This structure of partnership does not affect the partner’s personal assets. If there is any change in the partners, it would not affect the liabilities and rights of the LLP which is in existence. No partner will be liable for the misconduct or the wrongful decision of another partner. Liability of each and every partner will be limited as per the company norms. It can be assigned in the beginning stage itself. Assets of the partners will not be taken if the company is at risk. It would not affect our family and our personal assets. While forming an LLP, there should be at least two partners, and one of the partners should be reside in India. LLP has a feature of perpetual succession, if anything happened to a partner, his successor may become a partner with certain rules and regulations. 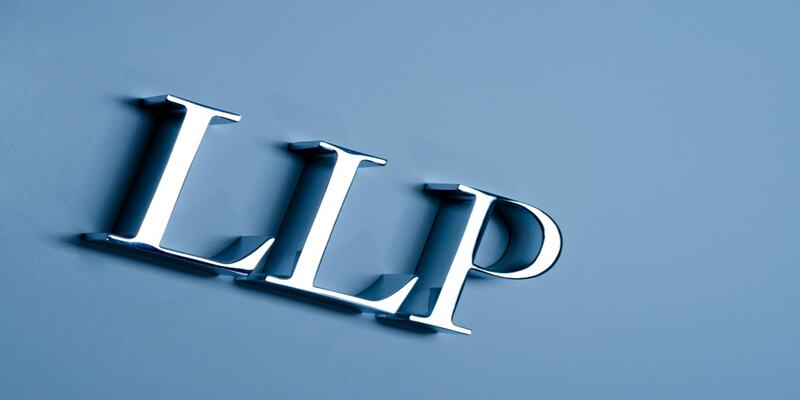 Before selecting or choosing the name of the LLP, following criteria need to be considered. LLP name need to be check with the existing registered name to know it is similar or not. If that so, it will not be taken into consideration. To identify the LLP name is a prohibited word or not as per the ministry of corporate affairs. Need to get the approval from the SEBI and RBI which prescribed certain words that will be allowed while in the incorporation. If the name is reserved in the foreign LLP companies, that will not be applicable to use. •	Rights, duties and liabilities of the partners. •	Profit and loss sharing ratio. The valid identity and address proof of registered office must be submitted. At the time of incorporation, with the registrar the proof of ownership and the right to use the office, those documents must be submitted. Solubilis Corporate Services are the one who immensely works for the company name registration in Bangalore. Copyright © solubilis. All rights reserved.